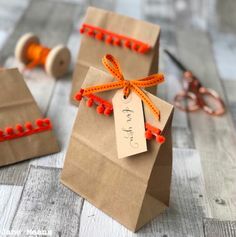 I have always loved beautiful presentation whether a shop window, dinner table or displays at a local farmers market or craft fair. 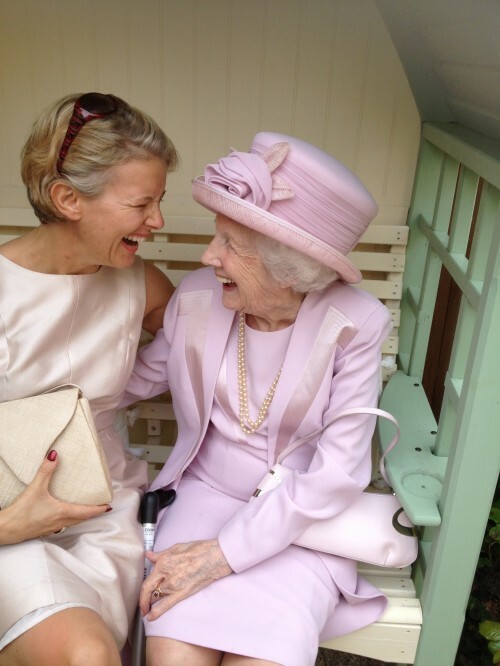 I especially love all of the effort and small touches that go in to a wedding and even ran my own wedding courses several years ago after styling many weddings and parties for friends. 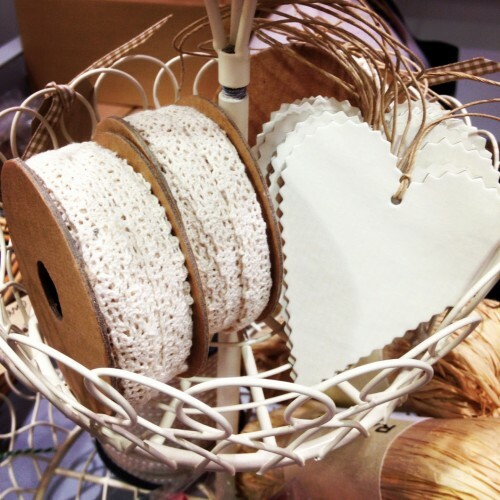 Recently I did the WedCraft event at Lincolnshire Showground and ran through several ideas in my decorating seminars and covered everything from DIY projects, table plans, bunting and even dressing the very important toilets! 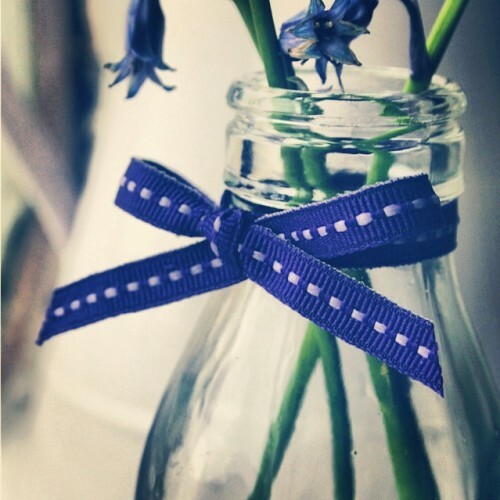 Vintage milk bottles are wonderful for a few stem of flowers tied with raffia or pretty ribbons. They can also be used for sweets and cocktails if you want the vintage twist. They can also hold paper straws for children which always go down a storm. I’ve also tied on a brown tag with some contrasting ribbon. There are always plenty of flowers at weddings and I love to use the left over ones. 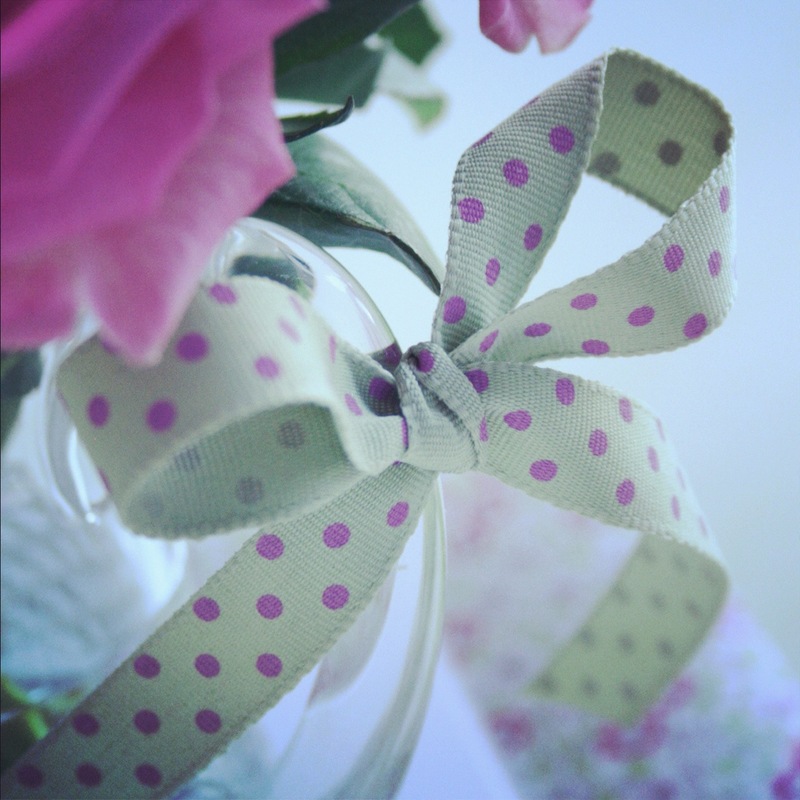 A small jug of flowers can be placed on the present table, on the bar or with a basket of toiletries in the loos. 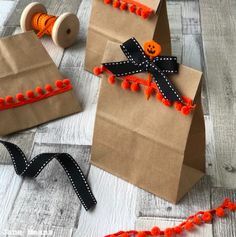 Ribbons is a great versatile item to use. It can tie wedding favours, place settings and tags and can also make cutlery look really special. 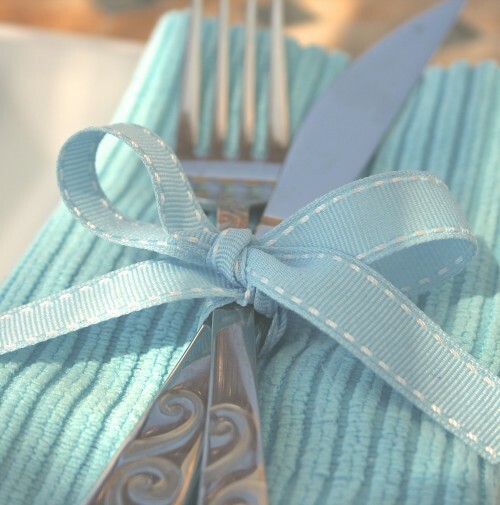 Here I’ve tied some cutlery and placed them on a contrasting blue napkin. You can also pop a single flower or ivy leave in too to give it an extra dimension. I love to incorporate lace too. 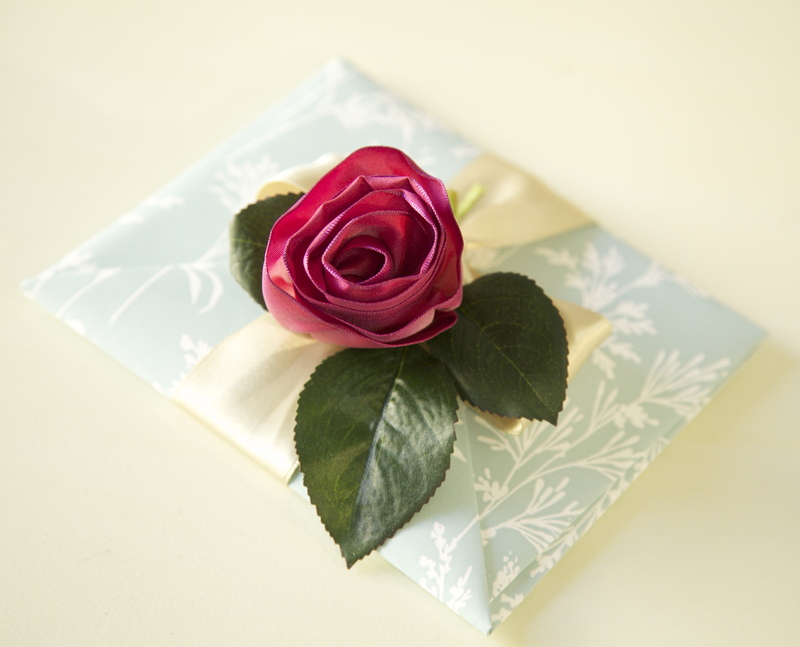 The romantic element can be introduced in to wedding stationery, place settings, ring cushions and flower arrangements. I particularly love to tie in scented foliage and fresh flowers. 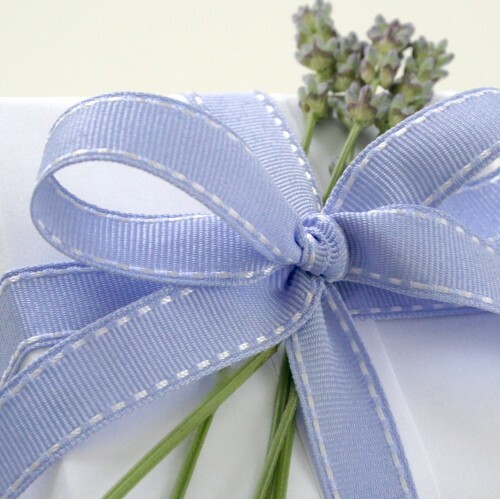 If you are trying to prepare before hand you can use dried lavender as an alternative. 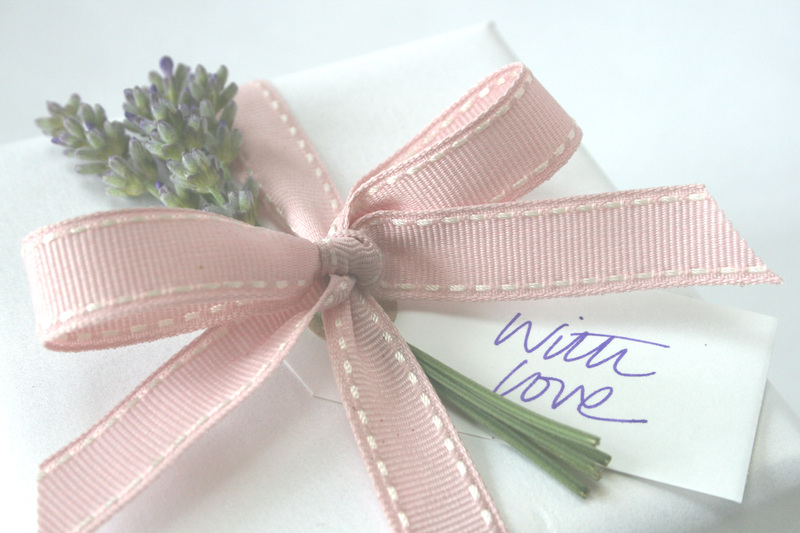 I love it tied in to gifts too, and here I’ve used our Lavender stitched grosgrain ribbon to highlight the theme. 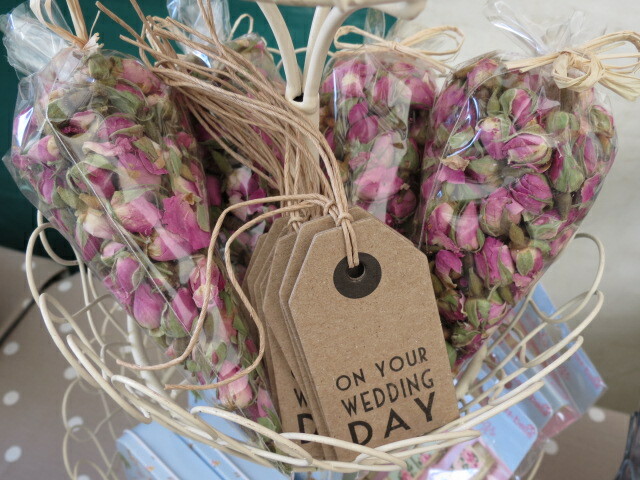 Dried rosebuds are a fantastic medium to use. 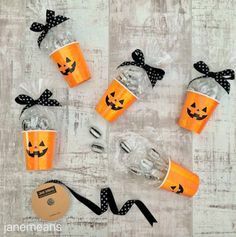 The can be scattered on tables, placed in shot glasses or a large vase and can easily be glued on to favour boxes and tags. If you are wishing to give vouchers or tokens to friends and relatives who have helped on the big day, place the item in a pretty envelope and tie on an artificial rose. 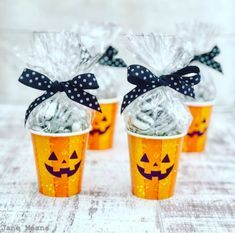 This is also a lovely idea for favours too. 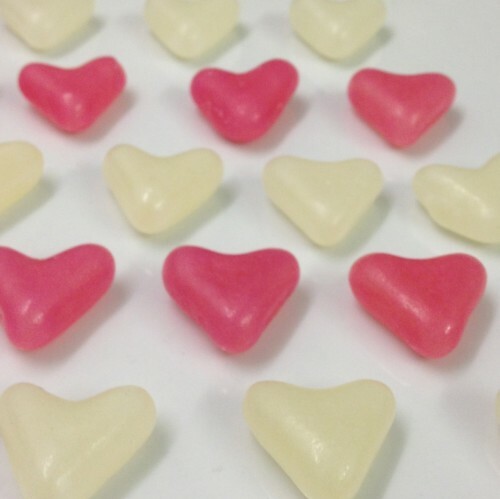 I love this heart shaped candy, and these too can be scattered on tables as a decoration, placed in glasses as a feature or glued on to labels and favour boxes. As a kid I loved ‘Love Hearts’ (and still do!). 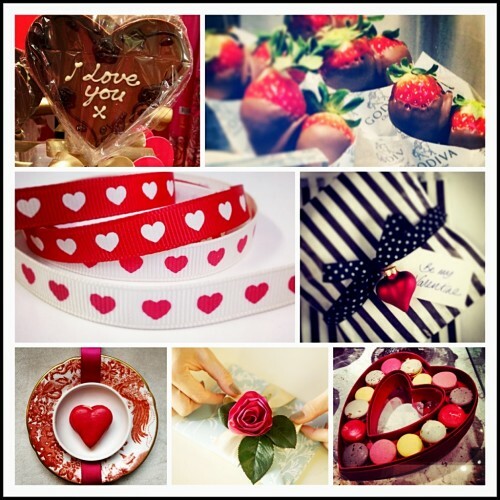 These can be used as an alternative to heart shaped candy and rosebuds and make a fun and nostalgic decoration. 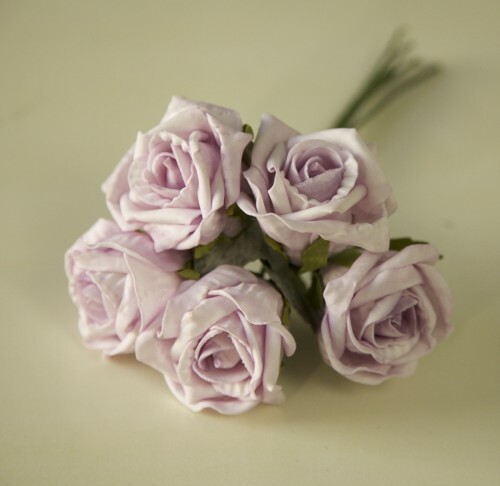 Paper flowers are extremely useful for wedding styling. 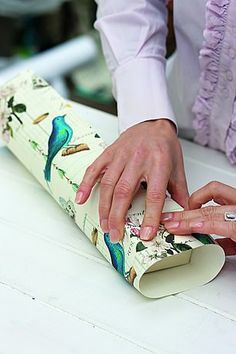 I have glued them on to a photo frame for a table plan, as well as use them on favour boxes and place settings. You will usually find these in a good bakery or sugar craft shop. 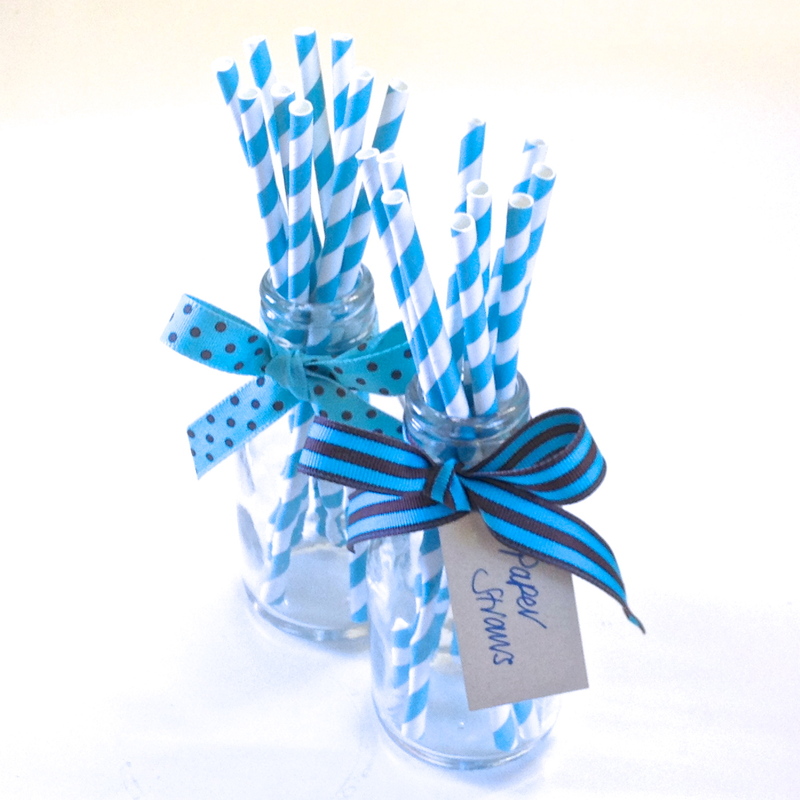 They are a great embellishment if you are wrapping wedding gifts. 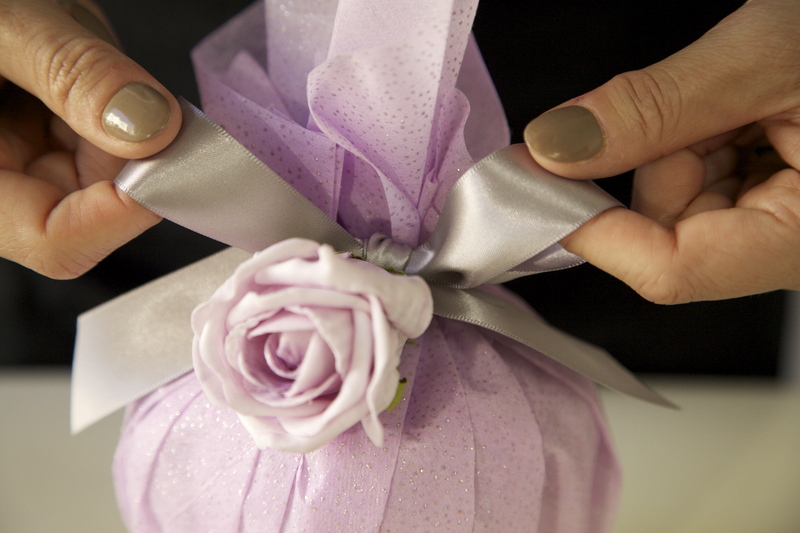 On this project I have wrapped a luxurious body scrub for a bride to take away on a Caribbean honeymoon. 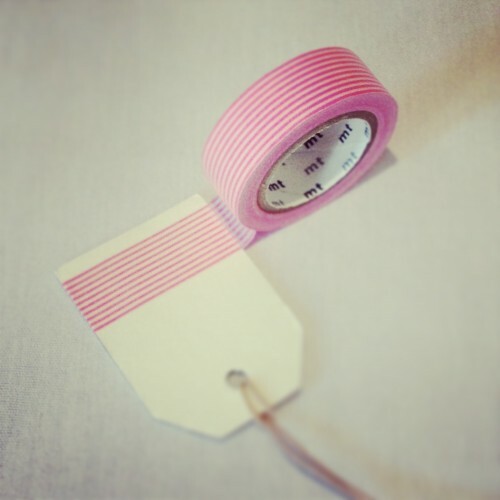 Washi tape is a real must for decorating and you can add it to anything from photo frames, furniture, wrapping paper and tags. 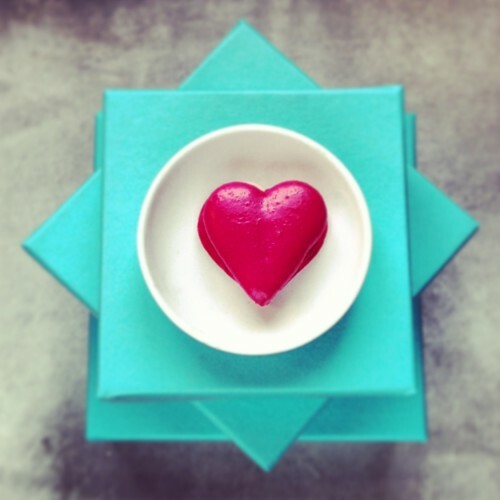 Whatever the style of your big day, the one thing I always remember along from the great company, gourmet food and stunning venues are the small touches. Photographers are always quick to pick this up too and for many more tips and ideas, check out my wedding board on Pinterest. 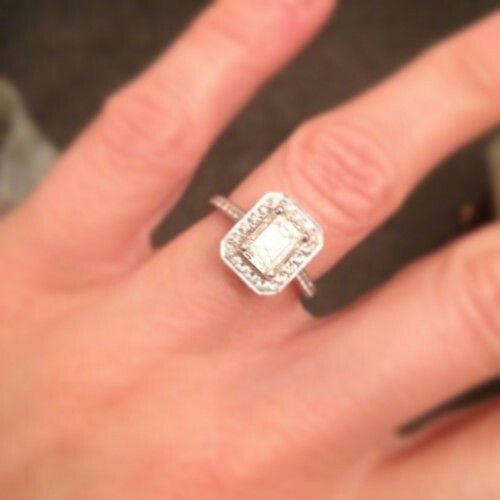 Having just got engaged myself, I will be putting lots of ideas together for my forthcoming wedding in September, and will keep you posted on developments! These are so beautiful, I love the ribbons and dried rosebuds, how very pretty! 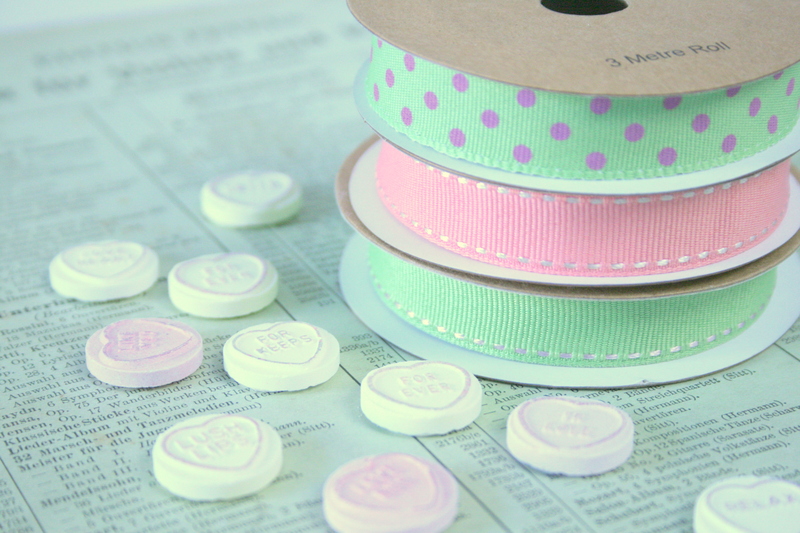 Lots of lovely ideas and I LOVE the pastel coloured ribbon on the Love Heart picture!